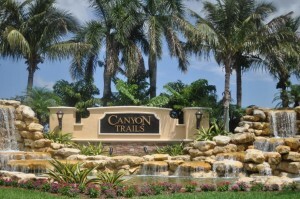 Beauty, elegance, and luxury are just a few words to describe the neighborhood of Canyon Trails in Boynton Beach. From the spectacular entryway of cascading waterfalls, stone rock accents, and tropical landscaping, to the lovely Mediterranean-style homes, you'll feel you've stepped into a Florida paradise. What sets this neighborhood apart from others is the community. Neighbors regularly celebrate holidays with each other, letting children play with one another. The neighborhood clubhouse is packed full of state-of-the-art facilities, including a fitness center, aerobics room, dance studio, arcade center, and dining hall. Search all homes for sale, just like an agent. 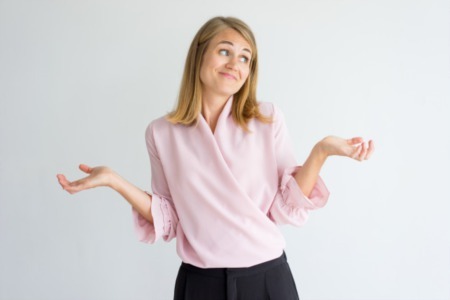 Our free, one step registration allows you to bookmark your favorite houses, save search and receive emails as soon as new homes in Canyon Trails come on the market. Built by GL Homes, this newly developed community features a collection of "Island, Shoreline, and Harbor" homes you can choose from. Each one reflects the relaxed atmosphere that all of Boynton Beach revolves around, but more importantly is the variety. There's no doubt you'll find a home you'll love. Properties include modern amenities, spacious bedrooms, and wonderful living areas everyone can enjoy.